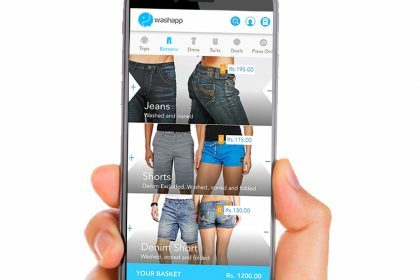 Colombo recently saw the launch of another innovative mobile and web-based start-up – Washapp – that will surely change the way you do your laundry. No more visiting the laundry shop. The new state-of-the-art laundry facility is here to collect, clean and deliver your cloths to your doorstep. The recent development of the mobile and web technology has encouraged a new breed of entrepreneurs as we have seen a lot of mobile and web-based start-ups coming in challenging the established market norms and structure. 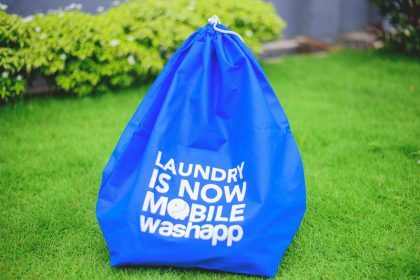 Washapp will allow you to get your order laundry services via your mobile or web. The specialty here is that company will arrange to pick up your cloths at the address you have given and wash, dry-clean or press your cloths based on the details of your order and deliver them back to your doorstep. The app can be downloaded for Google Play Store for Android users and App Store for IOS users and can even be accessed via www.washapp.lk. 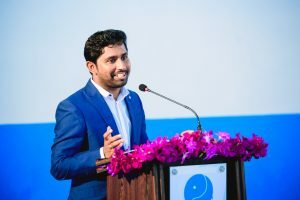 The entrepreneur behind this innovative service, Washapp Founder and CEO Kalhara Hapuarachchi, mentioned that they recognized that the laundry industry is one of the few industries that is yet to be touched by modern technology and that understanding helped them to focus on this industry. According to global research, an average family spends over five hours on laundry every week, that’s over 12,000 hours of your life spent sorting, washing, folding and ironing, when you could be doing something fun instead. That is why Washapp would be the ideal laundry solution for the money rich-time poor segment of this country, he further added. 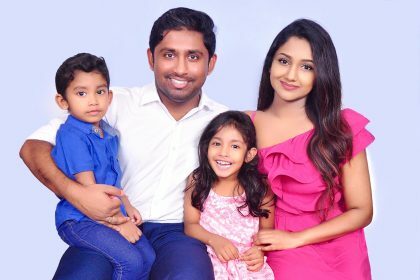 According to Hapuarachchi, Washapp is backed by a strong investment of US $ 1 million to be invested in two phases, making it probably the largest investment on a mobile/web-based start-up in Sri Lanka. The first phase of the investment is already made, with a substantial portion invested on setting up their own state-of-the-art laundry facility at their main office located at No: 47/38 A, Old Airport Road, Ratmalana. 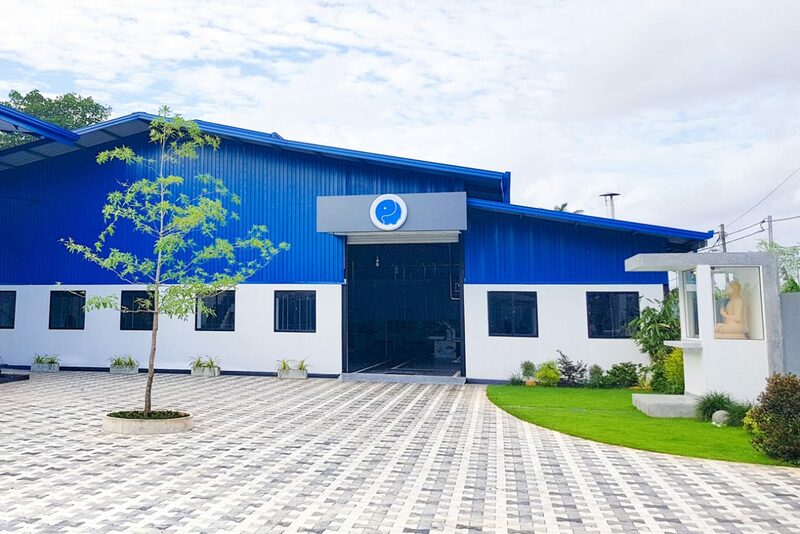 The collection and deliveries take place from 9:00 a.m. to 9:00 p.m. in Colombo 3, Colombo 4, Colombo 5, Colombo 7, Battaramulla, Rajagiriya, Nawala and Talawatugoda. The company has announced that it is planning to expand the service area based on customer voting. 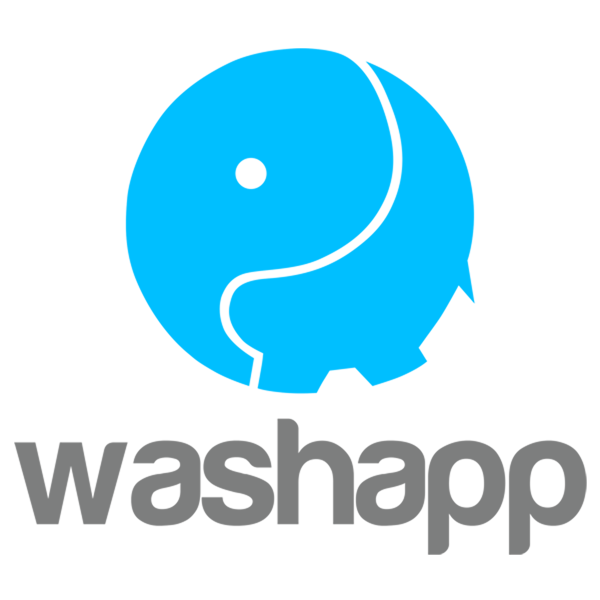 For this purpose, there is a special feature valuable on its app and the website, where the customers can vote for their location and request the company to make the service available.